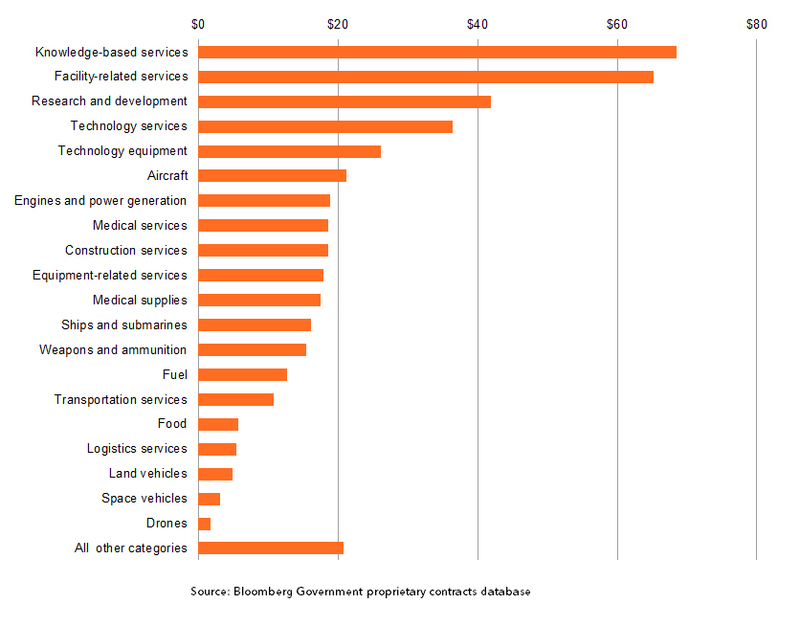 Many individuals may find it interesting to know that the US federal government is the largest purchaser of goods and services in the entire world. That’s right – not just in the United States, but in the entire world. If your goal as a company is to do business with the federal government, then you first need to understand that the government works differently than the commercial sector and as a result, your marketing efforts must be tailored accordingly. A business must spread awareness about their capabilities in order to get the proper attention, which means understanding their target audience on an innate level and customizing their communications accordingly in order to achieve maximum effectiveness. 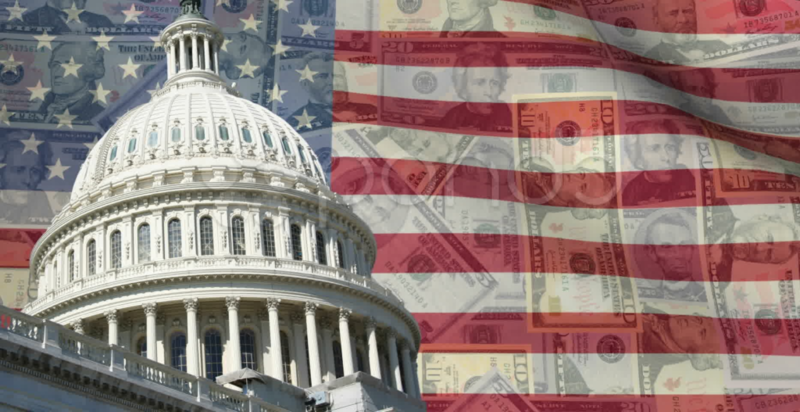 So, in order to help you effectively create and understand more about doing business with the federal government, we’ve developed this article to give you some in-depth industry knowledge on how to better understand how you can effectively market your services to the US government. 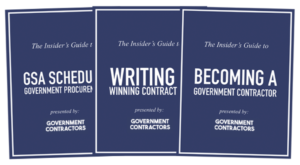 When it comes to qualifying for government contracts, it’s important to understand the very basics from the get-go. Every business, regardless of size needs to classify their company according to a pre-established set of size standards before they begin their journey into government contracting. This is because several agencies are required to allot a certain percentage of their contracts to small businesses. 1) Obtaining a D-U-N-S Number. 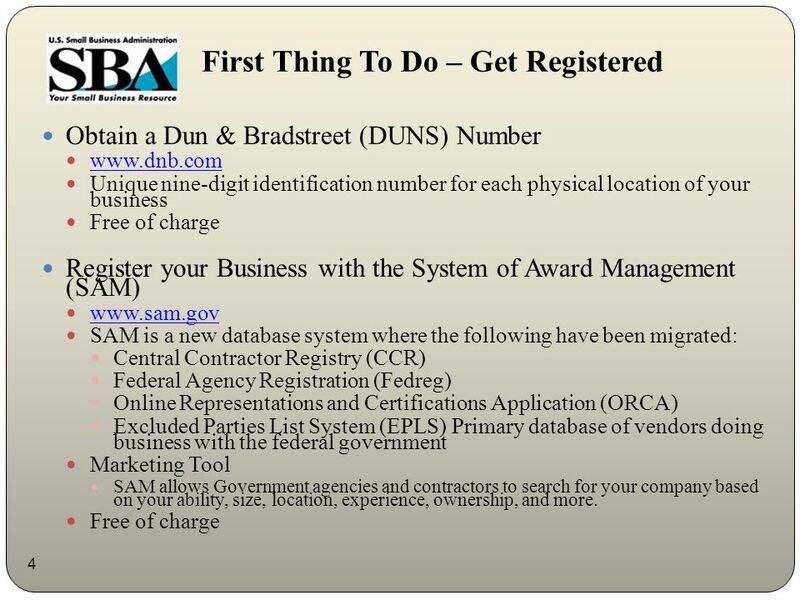 A Dun and Bradstreet D-U-N-S number is a “unique nine-digit identification” that identifies each location of your business. The process for getting your D-U-N-S Number is free. 2) Registering with the System of Award Management (SAM). This the main database that is used to list vendors doing business with the federal government and also serves as an effective tool for marketing purposes. 3) Identifying your NAICS Code. NAICS stands for “North American Industry Classification System” and is an industry code that is used by federal agencies for “administrative, contracting and tax purposes”. 4) Obtaining an Open Ratings, In. Past Performance Evaluation. Get an objective and independent evaluation on your past performance which includes customer references. Procurers are the contracting officers or individuals who are noted to have significant influence on the buying process. Procurers are often “steered by influencers” who often serve as “gatekeepers” to these individuals. Influencers are classified as program managers and other various “high level decision makers” who “generate the requirement for a product or service”. End users are extremely influential as they are the ones responsible for finding the most qualified contractors available for the position . Where are the government customers? What is a successful marketing strategy? How can companies partner with GSA in order to be a better provider to federal customers? What resources are available to assist in becoming a successful marketer? One of the most effective ways to structure your marketing plan is to model it after the federal fiscal year. Businesses should understand that fundamentally, the government’s buying processes are extremely predictable with federal spending “heavily skewed towards fourth quarter of the fiscal year”. The final day of the fourth quarter is marked as September 30th for the federal government and the end of May/June for state and local governments. During the first quarter of your year, you should be focused on spreading awareness and generating exposure. Registering with SAM is an effective way to get your business in front of federal buyers, as keeping a pulse on the industry through forums and interactive communities such as GSA’s “Schedules Contractor Success – Marketing Matters!” group. The second and third quarter should focus on lead generation and research. The Federal Procurement Data System scores agencies based on where they are in meeting their formal goals and other websites such as USAspending.gov and FedBizOpps.gov are great options as well. The SBA additionally suggests tapping market intelligence firms to help assist you in this process. During the last quarter of the fiscal year, your marketing efforts should be focused on “last minute offers and awareness campaigns” to help give yourself a competitive edge as government agencies scramble to utilize their budgets last minute. Keep in mind however that when it comes to your marketing message, getting it in front of these agencies simply isn’t enough. They’re not the same as commercial buyers and have a very strict set of regulations and end-goals to achieve than your standard commercial client. For example, offering giveaways is an absolute no-no when it comes to marketing to government agencies because they have an extremely strict set of ethical guidelines to abide by. This includes not being able to accept gifts/gratuities above $20.00. There are tons of prime contractors out there interested in subcontracting with small businesses of all kinds in their industry. So whether your business is small and disadvantaged, HUBZone-certified, veteran-owned, service-disabled veteran-owned or women-owned, there are a plethora of opportunities available that start with teaming. If your business just so happens to be in an industry which sets aside a portion of it’s contracts to small businesses of your kind, it’s important to remember that these contracts are only required to go to businesses such as yours if there are at least two such businesses that apply. What this means is that if you’re applying for contracts where you’re the only small business doing so, then you can guarantee that those set-asides aren’t going to go to you. Teaming with other businesses in your industry can help you prevent this from happening and increase your probabilities of being selected. Furthermore, there are tons of large and small businesses alike who are interested in and actively seeking other businesses to partner with in order to remain competitively positioned for access to large-scale packaged procurements. It’s imperative to also keep in mind that many large businesses within the same industry as your small business are required to subcontract to small businesses when on federal government contracts. Also, many large businesses are more than eager to subcontract to small businesses in order to gain access to the small business set-aside market. While there are limitations to their benefits (i.e. they can’t received more than 45% of the dollar award amount), these companies still are able to reap significant benefits from broadening their business base in such a way. Mentorship programs are also available for many small businesses looking to make connections and network with large companies, such as the “Mentor-Protégé Program”. There are several ways in which small businesses can locate others for strategic teaming. For one, agency websites such as the Department of Homeland Security’s, provide a list of various prime contractors open to teaming with small businesses. Networking goes a long way, as is the case in any industry and as a result, attending trade conferences and government contracting events as well as joining trade organizations are great strategies. Businesses can also roll up their sleeves and do some research on various technical blogs or search in the Central Contractor Registration (CCR) Database for companies that could compliment theirs. 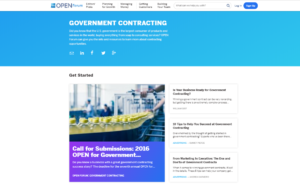 OPEN Forum is one example of a great resource for small businesses looking to network because they host educational events where you can gain valuable resources, learn more about the business of government contracting and even meet actual government buyers. Also worth mentioning is the fact that all large businesses who contract with the federal government have what is called a “small business liaison officer”. These individuals can be located on the organization’s websites and are available to contact for this very purpose. When doing so, you’ll need to identify a “program target as a discussion vehicle” and present a capability statement electronically or in person (preferably in person) to the company of your interest in order to give yourself the best odds for gaining consideration. While getting a government contract can seem like a dream come true for businesses looking to reap the numerous awards these programs have to offer, it’s really just the beginning of the journey. Getting approved for a contract is often an arduous and expensive process (especially if you’re in the business of selling products). Once your business qualifies, it’s important to know that this guarantees absolutely nothing. If anything it serves as more of a credential of sorts which can be used to help give your business leverage in the sales process. However, the truth of the matter is that there are thousands of competitors in this pool, so getting approval for a contract is kind of like a beautiful face in Hollywood — there are thousands out there just like you — and you need to put in some serious hard work to stay ahead of the game. In the end, it’s the companies with grit who put in the most effort and time that stand out and achieve long-term sustainability.  Direct Mail Lists: – Federal Yellow Book Leadership Directory (leadershipdirectories.com) – Dun & Bradstreet (dnb.com) – Amtower & Company (federaldirect.net) – Various readership lists: Many publications will provide you with the readership lists if you advertise in their publications.